When Freud (1920) wrote that there appears to be in man an inborn drive for aggression and destruction it created a reaction in the fields of psychoanalysis (and not only). Up until that point the only drive that existed for Freud was the libidinal/life drive or sexual drive. 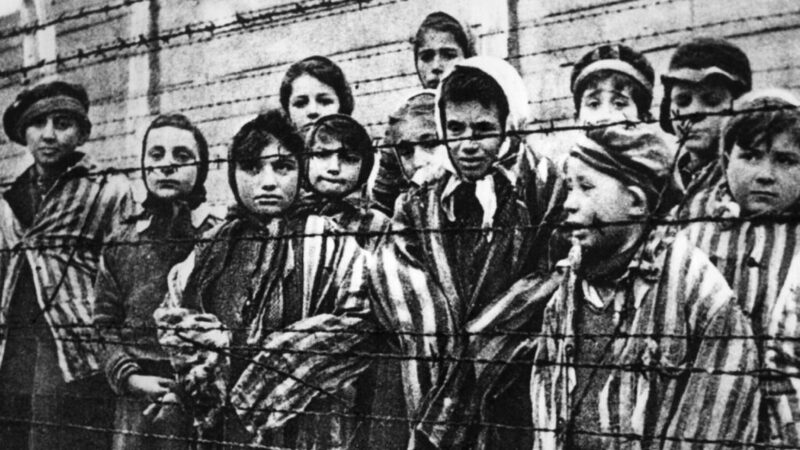 Two decades later, the atrocities of the Second World War and the holocaust left no doubt for Freud’s revised theory. Even though the actions of the Nazis are hard to conceive, they were performed by “ordinary” men, just like us. In his book “Ordinary Men,” Christopher Browining talks about the German policemen (not even soldiers) of a battalion in Poland that killed a large number of Jews (men, women, children and babies). The majority of these policemen, 500 in total, were from Hamburg and were coming from the lower to the middle social class. It included men who before war were policemen, professionals, construction workers, waiters, teachers, engineers. Following simple orders, Browning shows how ordinary men are psychologically transformed into beasts showing no hesitation in performing mass slaughter. Reading the book a terror starts to rise when we realise that such atrocities (which can develop under similar conditions that prevailed at the time of the Nazi regime) are possible in every human being. History hasn’t shown anything positive anyway; war and destruction have always characterized the human nature. Meadow (2003) said that the major difference between primitive and modern humans is not that we become more peace loving but that we have acquired better tools for destruction. Let’s not reassure ourselves that the facts of World War II belong to the past, that the word genocide has been erased with Hitler’s death.